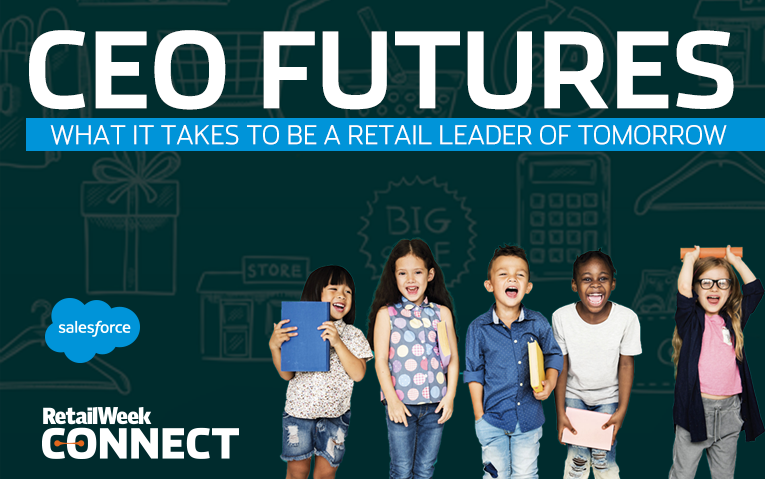 Who would be a retail CEO today? Unprecedented digital disruption. Rapidly changing consumer habits. Margins obliterated. Yet for many this presents an exhilarating opportunity. So the question is; what will it take to be a CEO of tomorrow? Our new report, CEO Futures, examines the new mindset needed to lead in the years ahead.